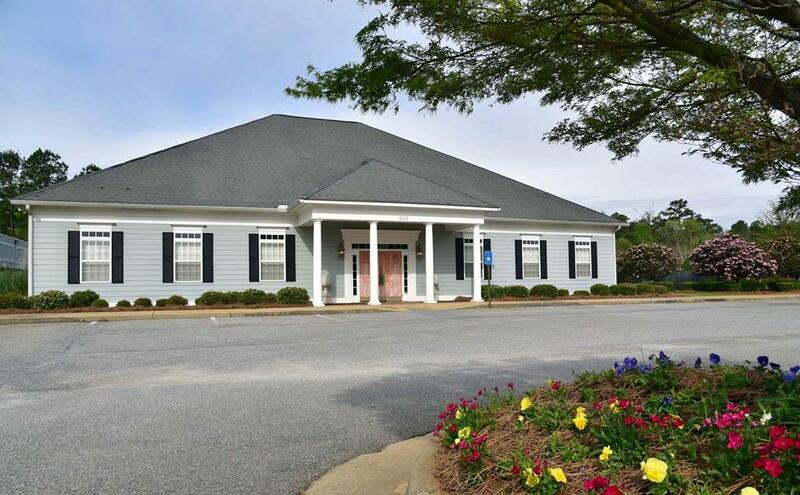 PRIME location in NW Albany with visibility from Westover Blvd., Pointe North Blvd. and Old Dawson Road! 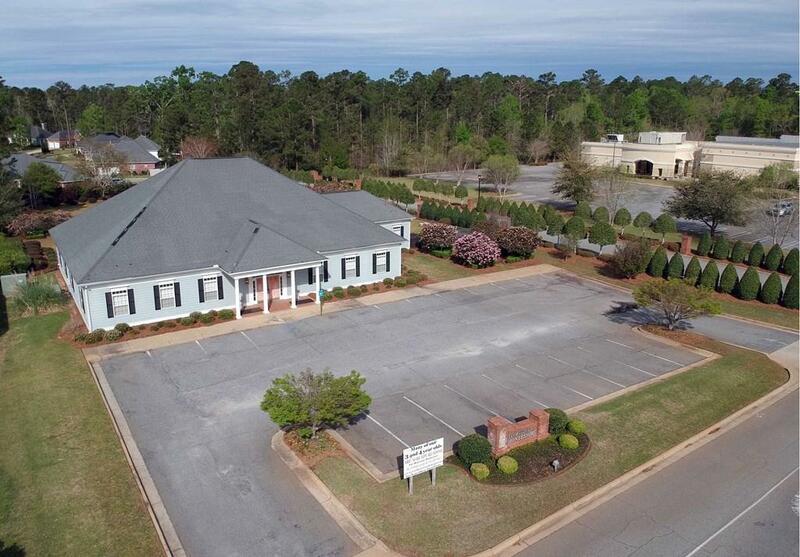 If you are looking for Professional Office Space, Medical Office, or Retail this is a GREAT location!! 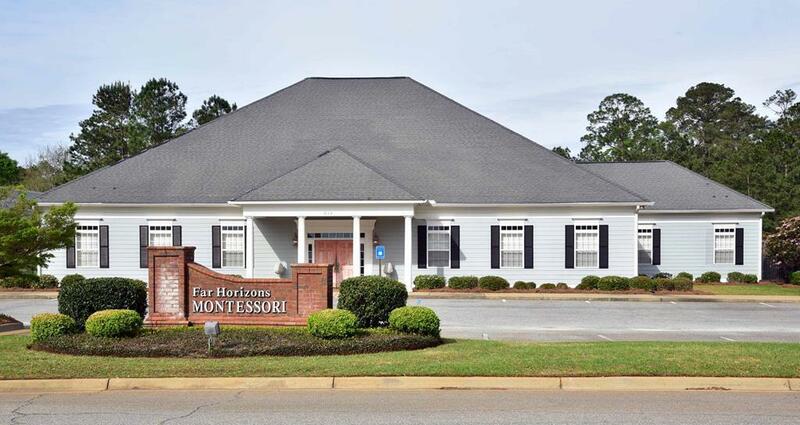 This building is move in ready OR could be easily modified for individual income producing professional office space. 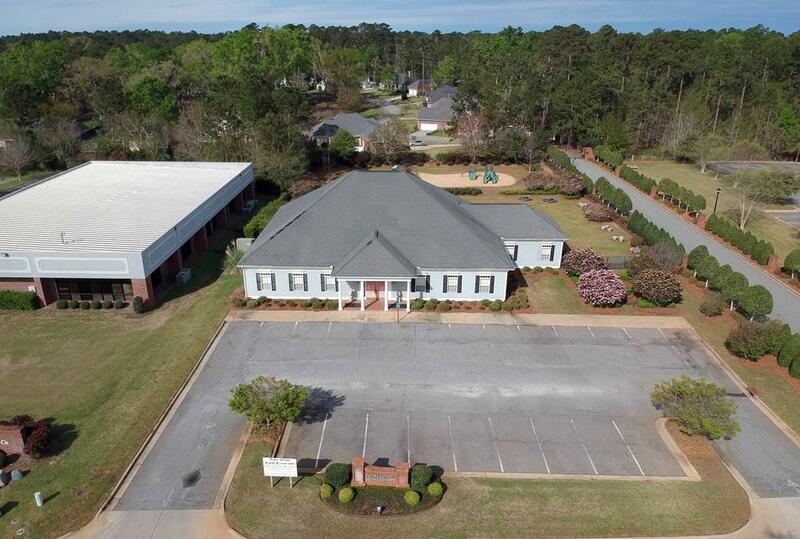 This property was custom built in 2003 and features 5,906 square feet- four large, open rooms, 1 private office, 7 bathrooms, one private office and mechanical room. The property is nicely finished with hardwood flooring, arched entry ways, high ceiling height, custom cabinetry and plantation shutters. The building is anchored by wide hallway in the center- easy for access into all areas of the building. Additional features include, easy to maintain hardy plank exterior, fenced yard, covered back patio, covered front and back porch, established landscaping, 1.2 acre lot, 22 parking spaces and is zoned C-3. Call today for more information or to schedule a showing of this HARD TO FIND commercial property in NW Albany.